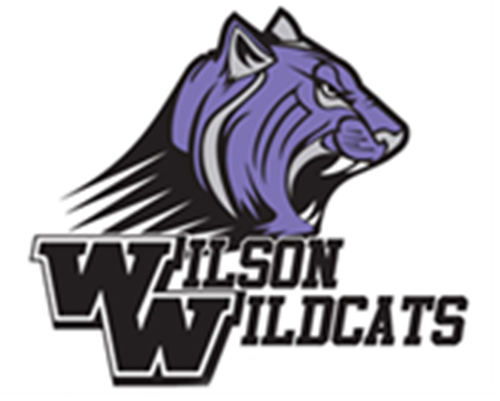 Truett Wilson Middle School » Counseling » Kim McKinnie - Counselor - 7th Grade » Bullying - NOT The Wildcat Way » What does bullying mean? Bullying is deliberate and hurtful behavior meant to belittle, frighten, hurt or exclude someone. Bullying usually doesn't happen just once. It continues to happen over and over.